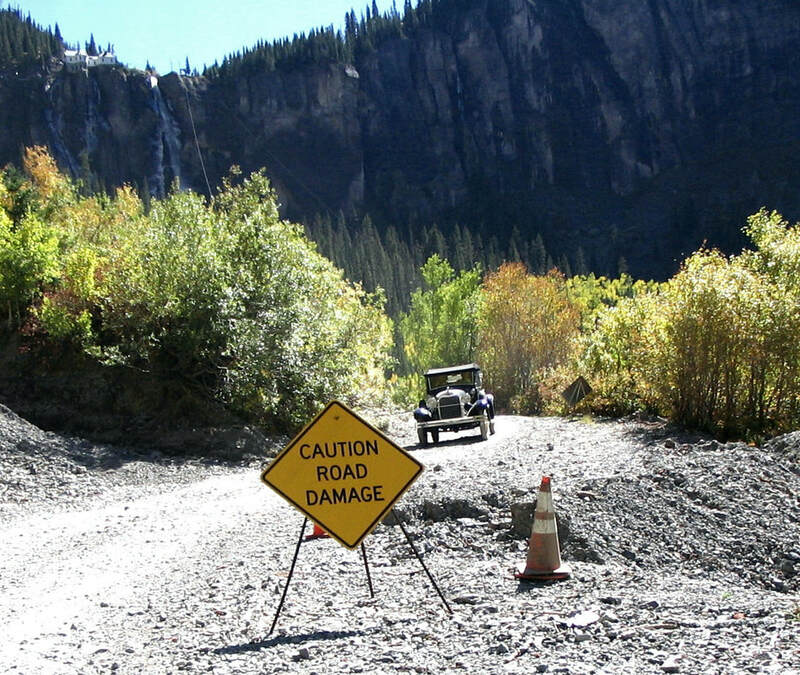 The Model A Ford Club of Colorado, Inc. is a nonprofit corporation dedicated to the restoration and preservation of the Model A Ford automobile, 1928-1931 vintage. The club was formed in June 1959, and in 1965 became the Mile Hi Chapter of the Model A Ford Club of America. 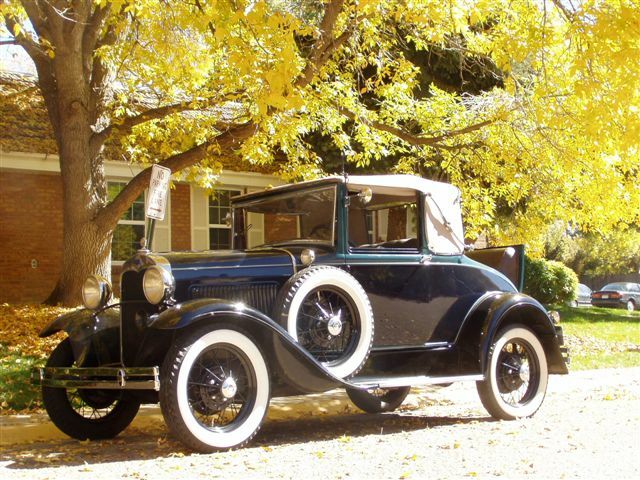 In 1972 we were chartered as the Mile High Region of the Model A Restorer's Club. General meetings are held on the third Friday of the month at 7:30 pm at the Clements Center, 1580 Yarrow St., Lakewood, Colo.
Click here to download a PDF of our membership application form.